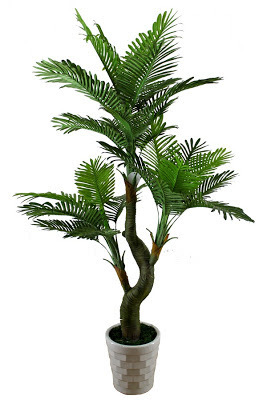 Today is House Plant Appreciation Day! Plants are amazing. They not only can brighten our day, make us smile, but they also clean our air. And who doesn't want cleaner, breathable air in their home! Plants do deserve some appreciation. 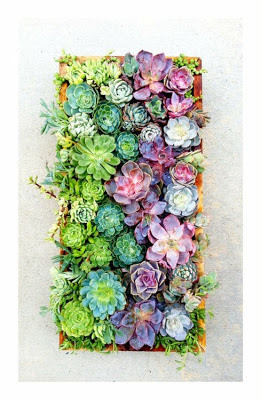 Whether you love to care for plants, or you have more of a black thumb, there are many types of plants out there for everyone! One of my favorites are succulents. They are so beautiful, and yet, require so little attention. And what about Palm Trees, who doesn't want a beautiful Palm Tree in their house to remind them to stop and breath, to be at peace, and of course, then beach! You can even grow fruit indoors! 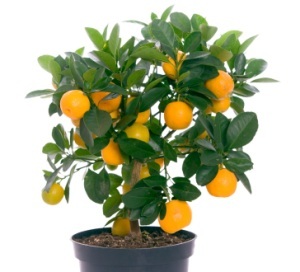 Like this Calamondin Orange Tree! It is actually a cross between a kumquat and a tangerine. They not only smell of wonderful citrus, they provide you with yummy fruit! 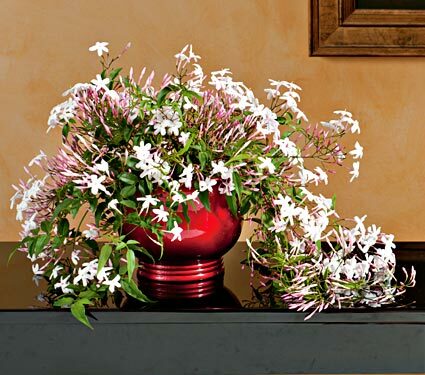 Or for those of you who love flowers and the beautiful smell of them, try Jasmine. Smells so wonderful, you will never need air fresheners in your home! What ever your preference is, just appreciate these wonderful plants today. Go out and adopt a new one for your home, or give your tired looking houseplant some pruning and fresh water today!